The moisture content in straw & hay has a major influence on the economy when – pressing, storing and trading it. Hence it’s vital to know the correct moisture content. 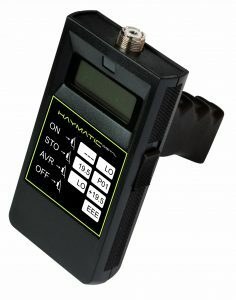 Haymatic provides you with accurate, fast and reliable readings. – Average function for improved accuracy. – Different spears / probes available as accessories.